To read more of our obsessive Game of Thrones coverage, visit our Beyond the Wall show hub. It’s hard to believe that Game of Thrones is really ending. For the last eight years, HBO’s fantasy drama has dominated television, sparking a wave of internet devotion, fan theories, and global obsession. After surpassing the incomplete George R.R. Martin book series on which it's based, the show entered brand-new territory, where even seasoned readers have no idea what’s next. Sad as it may be that it’s all wrapping up, it’s never been a better or more exciting time to be a fan of this densely populated fictional world. But it’s been a long time since we’ve had new Thrones, but finally, after a year-and-a-half, the eighth and final season arrived with a bang. The realities of HBO programming mean that you have to wait a whole week between episodes, which is a long time to go without any new Thrones-related content. That's why you'll need a few of these podcasts in your life over the next month and a half. 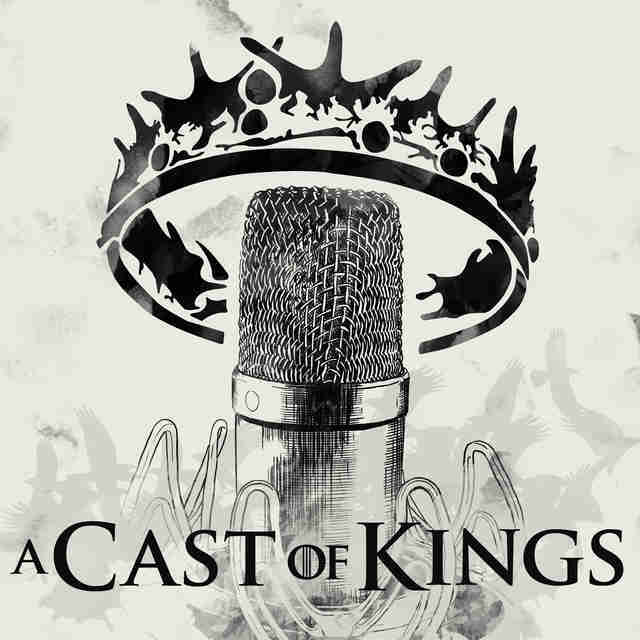 To help you figure out which one is most worth your time and why, here's a guide to 15 of the best Game of Thrones podcasts out there, with a breakdown of what makes them unique and why you should listen. The pitch: Mallory Rubin and Jason Concepcion of The Ringer already binge-watched the first seven seasons of Game of Thrones, digging deep into every episode with theories, history, and themes. Originally delivered in bundles of 10 episodes, playing catch-up through Season 7 in true binge fashion, Rubin and Concepcion now react to new episodes on a weekly schedule. Why you should listen: A lot of Game of Thrones podcasts started well into the show, so it's harder to come by in-depth, meaningful commentary of the earlier seasons. 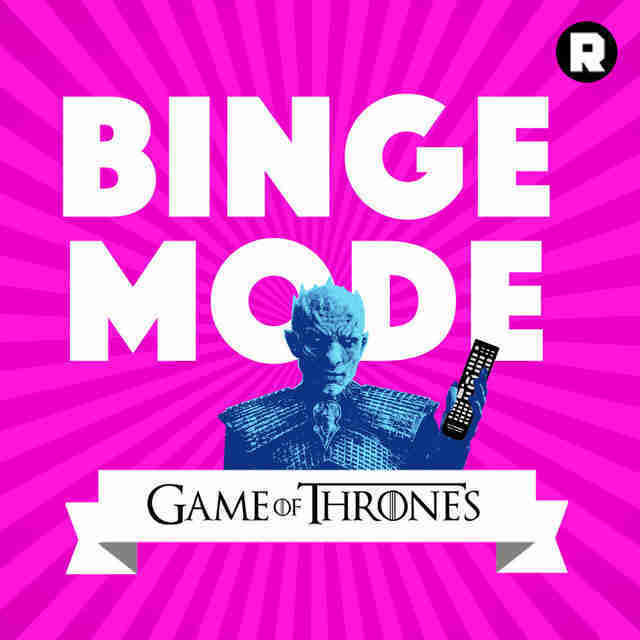 Binge Mode is great for any completist, and extra great if you're just getting into the show and missed the first seven seasons of water cooler talk. (As Rubin describes it, it's perfect for your "next surgical procedure.") 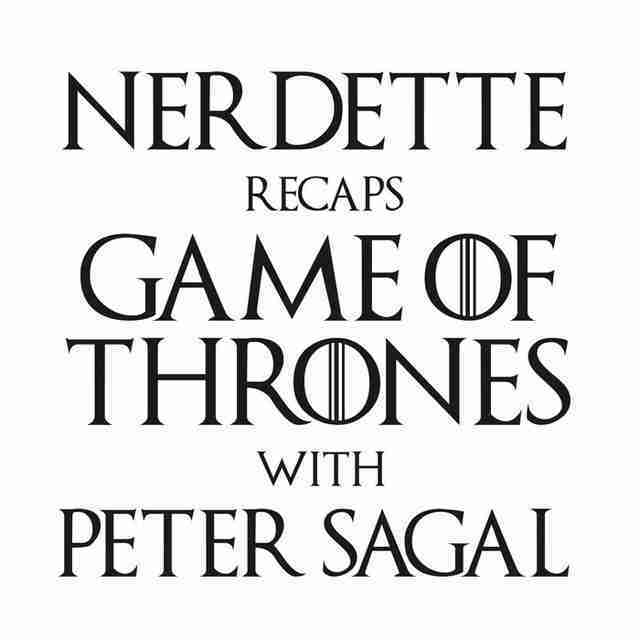 The hosts are articulate and do their research, and, like the Thrones itself, it's easy to binge episode after episode. You'll find their post-episode commentary especially helpful in the weeks ahead. The pitch: Stand-up comedians Ivan Hernandez and Red Scott recap the episodes, read the books, and have just about the best intro song of all time. Why you should listen: Did I mention the intro song? 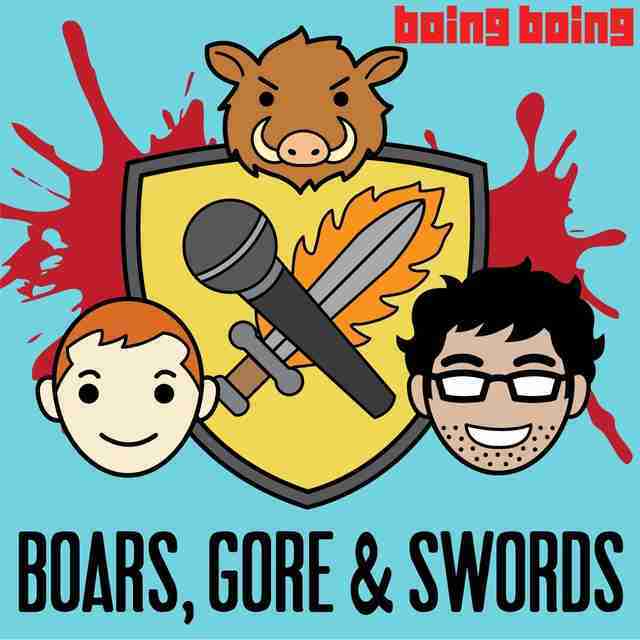 This show is just a blast through and through -- a really great take on Thrones from two guys who refuse to approach it with as much earnestness as most fans. They're hilarious, they have great special guests, and the whole show is a mood-lifter after the mood-downer that Game of Thrones tends to be. The pitch: Joanna Robinson of Vanity Fair, a dedicated book reader, and David Chen of /Film, a dedicated non-book reader, deliberate each episode of Game of Thrones soon after it airs. They discuss adaptation choices, key moments, and don't shy away from healthy critiques. Why you should listen: The dynamic is an interesting one, as Joanna is well-versed in Martin's world and David is relatively foreign to it. It's a great podcast for show-only watchers looking for a spoiler-free dive into the series, with some additional enrichment from a more-informed viewer. With the show all caught up with the books, the hosts have been on more or less on equal ground since last season, which allows for some enjoyable banter between the two. 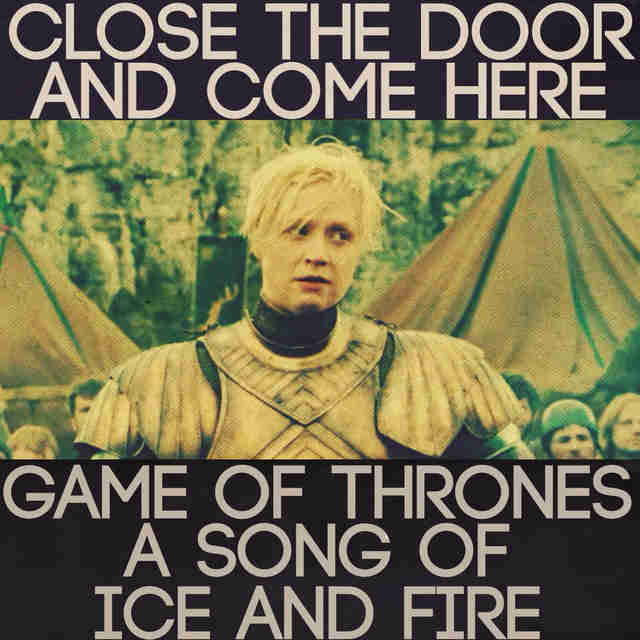 The pitch: A weekly podcast about the series with a heavy focus on Jaime Lannister and Brienne of Tarth. Why you should listen: The hosts are big into Tumblr, which offers an even more immersive experience for listeners, who can follow their page to ask questions, share artwork, and even play a specialized game of bingo specific to the podcast (with squares for every time the hosts complain about things like bad wigs and Emilia Clarke's acting). The "shippy" focus sets it apart from the more comprehensive Thrones pods, and the online fandom bent makes room for a special form of inclusiveness not really present in the more formal, branded shows. 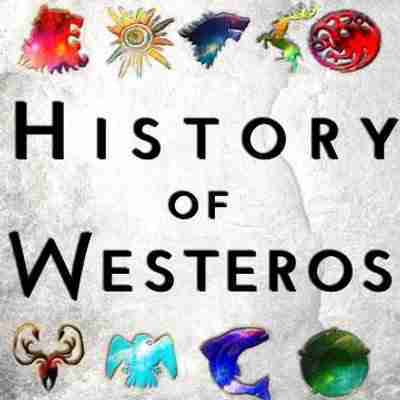 The hosts dissect recent episodes but also dig into other aspects of the show and books. Be sure to stick around for their infamous "drunkcasts," where they load up on booze and let the discussion roll. The pitch: Backed by Entertainment Weekly's access, writers James Hibberd and Darren Franich offer an exclusive, behind-the-scenes look at the latest Game of Thrones episode. 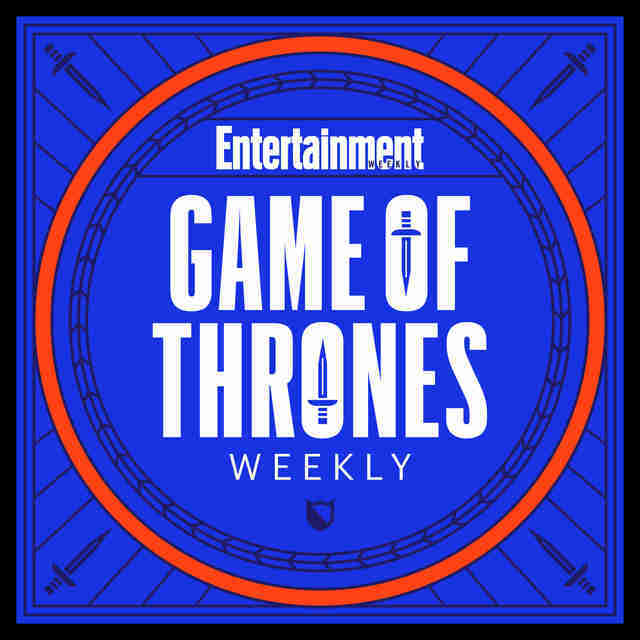 Why you should listen: As the hosts explain in their intro episode, Entertainment Weekly has spent "more time on the set of Thrones than any other media outlet." Both hosts have interviewed the cast and creators of the show, so their insights are loaded with insider anecdotes -- Hibberd was even on set for stretches of Season 7. But neither come off as conceited insiders, and instead sound like big fans who also happen to cover the show. It's a perfect podcast for viewers who love behind-the-scenes trivia and teases of what's to come. The pitch: Hosts Hannah Hosking and Zack Luye chat about everything Game of Thrones-related -- from show discussions and speculation, to deep-dives into book chapters, to interviews with special guests, to an epic re-watch ahead of the final season, which will be useful if you didn't make it through your own rewatch ahead of the show. Why you should listen: This long-running talk show is fan favorite for good reason -- the energy is high, the discussions are excellent, the hosts are funny, and it's by far the most eclectic Thrones podcast out there in terms of content and format, and the cast and crew interviews are always fun and informative. 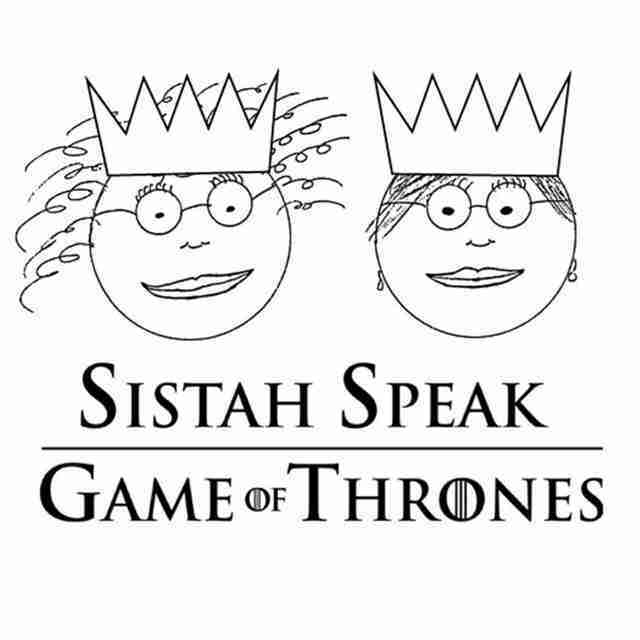 The pitch: Hosts Jim Jones and A. Ron Hubbard break down the latest episode of Game of Thrones in three installments: an instant take, a full episode analysis, and a spoiler episode where they discuss the books and popular theories. 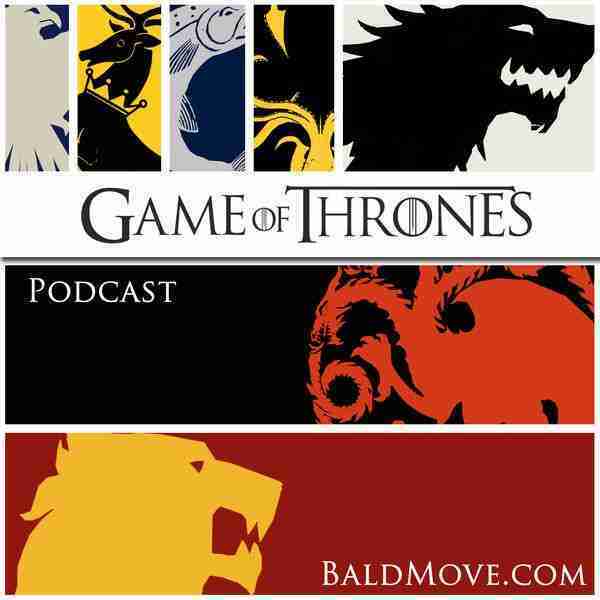 Why you should listen: This one is frequently listed as the top Game of Thrones podcast on iTunes, mostly due to the popularity of the hosts, who are both full-time podcasters with a network of shows about television and film. They're also lifelong friends, which makes the discussions informal in the best way. It's just two guys sitting down to chat about a show they love, without much fuss. The three-episode structure also makes it easy to tune in and out depending on which discussion you're most interested in. The pitch: Hosts Aziz and Ashaya discuss the show, the books, and the history of Westeros with episodes dedicated to lore and hidden secrets in Martin's world. Why you should listen: The hosts have an encyclopedic knowledge of not just the books, but everything Martin has ever said about them, too. In addition to episode breakdowns during the season, they like to focus on deep-cut stuff, like the Blackfyre Rebellion, the mysterious city of Asshai, the Doom of Valyria, and more. They describe the pod on their website as "part lecture, part fiery sermon," and it's exactly that -- perfect for book readers who like the extra analysis and show watchers who might be interested in the lore but don't know where to start. The pitch: The moderators of the popular subReddit /r/ASOIAF host this podcast, giving insights to what the fans are talking about, what theories are brewing, as well as deep analyses of both the show and books. 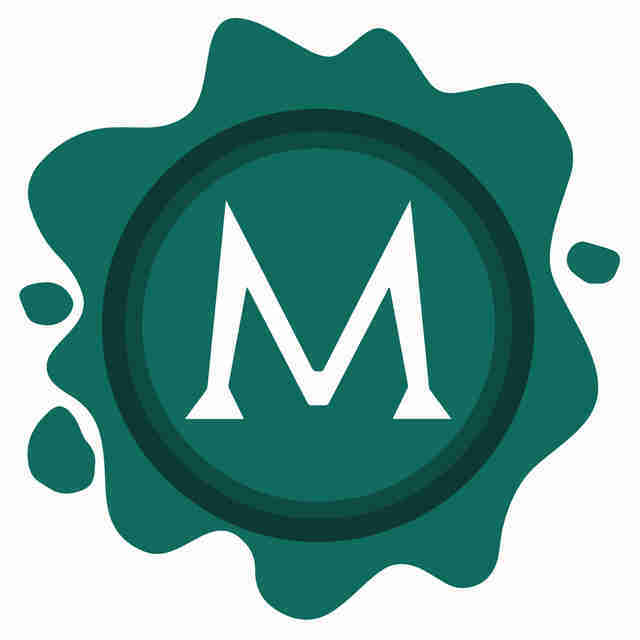 Why you should listen: This one may be a little deep if you're not internet literate, but for those who love going deep into online chatter, Maester Monthly is full of great Reddit talk from the series' most dedicated fans. 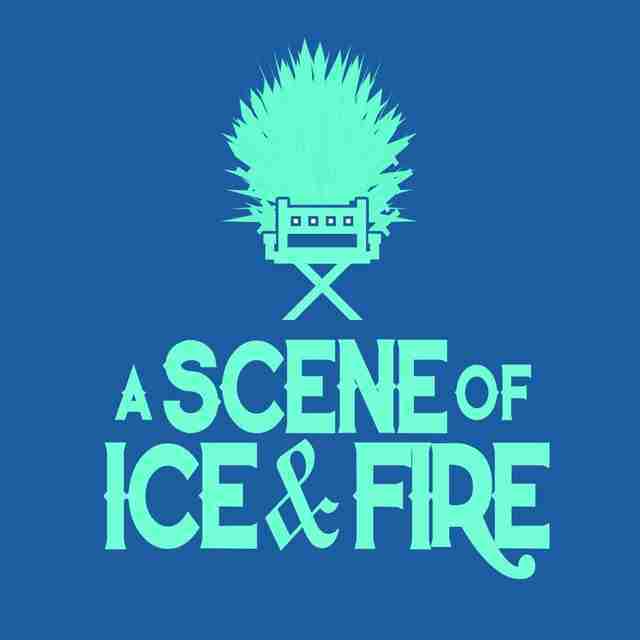 Whether it's conversations about the dreaded "pink letter," a rundown of the /r/ASOIAF year-end awards, or episode breakdowns, these superfans -- and super mods -- have their fingers on the pulse of the online Thrones fandom, and are here to deliver the goods. The pitch: Greta Johnsen and Tricia Bobeda of WBEZ's Nerdette podcast are joined by Peter Sagal of Wait, Wait… Don't Tell Me every Monday to discuss the latest episode. Why you should listen: If you're into public radio, the hosts' voices are soothing in that essential NPR way. There's some dissent now and then -- Johnsen isn't a huge fan of the show -- but that adds to the richness of the conversation. All three really get into the meatiness of the characters and the mechanics of the plot, and theorize about where it's all going in trademark talk radio style. It's a good one for a long car ride. 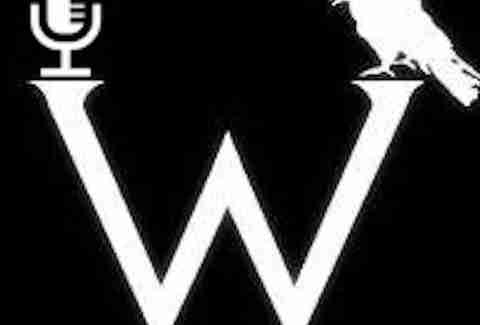 The pitch: The team behind popular fansite Watchers on the Wall run this new podcast, which digs deep into production news and spoilers, and goes heavy on speculation, bringing the site to life with animated conversations and first-hand insight. Why you should listen: You won't find a better group of fans than the Watchers crew, who take turns guesting on the podcast and who know basically all there is to know about filming news. Collectively, the gang reviews Game of Thrones-themed beer, talks about the latest footage, and discusses Martin's latest work. Their sources are excellent, their speculations are on point, and you can tell they have a lot of fun doing what they do. The pitch: This one's for people who "party like Tyrion and slay like Daenerys." 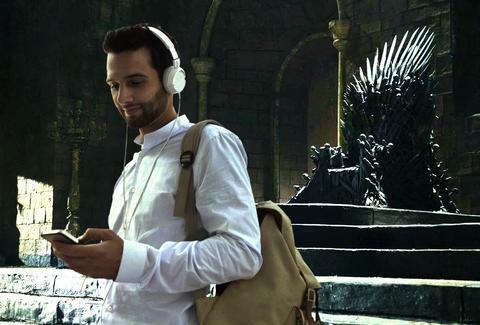 Two new episodes drop every week during the Thrones season, including a recap episode Monday with a revolving special guest and a "hotline" episode Thursday where the hosts answer listener phone calls. 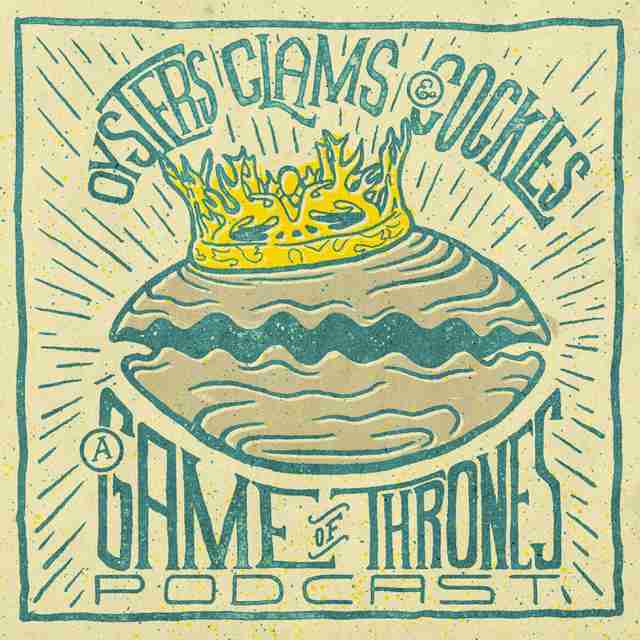 Why you should listen: The self-proclaimed "party" podcast, Oysters, Clams & Cockles -- so named for Arya's infamous season 5 line, and remixed to great effect in the show's opener -- is a great listen for fans who don't care so much about the deep nerd stuff and just want to have fun watching and speculating about the show. Hosts Veronica Ruckh, Barrett Dudley, and Ross Bolen are irreverent and playful, and the hotline episodes prove that their listeners are equally biting. As Bolen describes, it's a podcast for the Game of Thrones watcher who doesn't want their episode recaps "coming from super nerds that write for comic book websites." They've also done a re-watch series during the off-season. The pitch: Two hosts from the Sistah Podcasting Network -- Sistah J and Sistah K -- discuss the latest episodes with their trademark humor. Why you should listen: If you're looking for a totally fresh perspective that's outside the realm of clear critical analysis, the ladies of Sistah Speak are a total riot. The episodes run long (their "Winds of Winter" episode analysis clocks in at 6 hours and 13 minutes), but are great to have on in the background. Load it up, start the dishes, and imagine you're grabbing a drink with your best girlfriends while you chat about your favorite show. The pitch: Hosts Manu and Andrew break down the series scene-by-scene, starting from the beginning, making keen observations that can only come from such a precise breakdown and examination. Why you should listen: Manu and Andrew are clearly superfans, and the unique style of this podcast will bring you up to their speed. Similar to popular podcasts like Star Wars Minute, the hosts break down each episode scene-by-scene, discussing character interactions, themes, and theories along the way. It's the most intense re-watch you'll ever do, but it's worth every detail-oriented second. 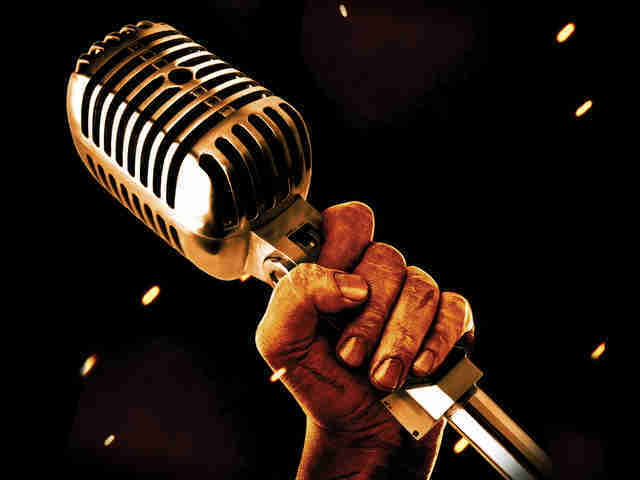 The pitch: Joanna Robinson also hosts this podcast, along with Neil Miller of Film School Rejects and Dave Gonzales, who's recapping Thrones for Thrillist. 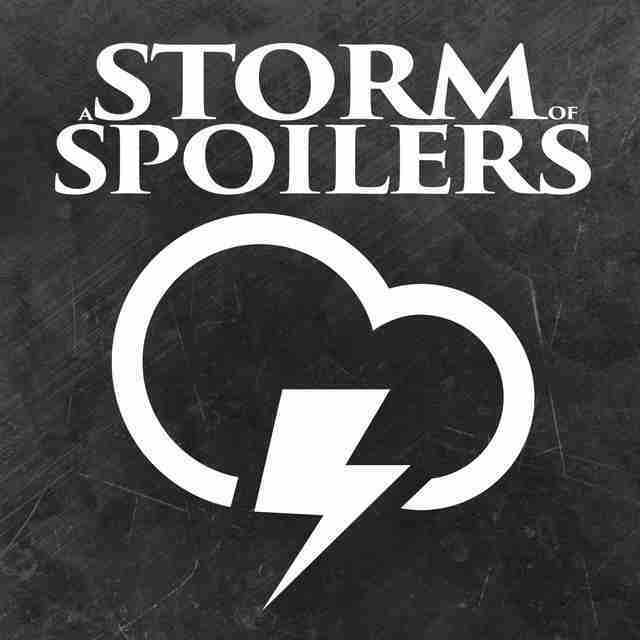 Joanna and Neil have read the books, Dave hasn't, but all three talk openly about every possible spoiler for the show -- including leaked photos, set reports, trailers, rumors, and more. Their goal is not to ruin, but to enrich, as they'll tell you in the intro. Why you should listen: This is a great podcast for viewers and readers who don't mind being spoiled, and the hosts have an excellent rapport. It's sort of like a subReddit come to life -- no theorizing is off limits, and no stone left unturned, as they use context clues to piece together what to expect. During the season it's all Thrones all the time, but when the series goes on hiatus, the hosts do an "off-season tour," where they discuss other fandoms, from Star Wars to Harry Potter to Rick and Morty.